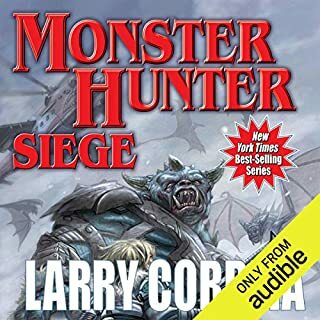 Having finally caught up with the series, it seems like time for a review. And catching up has been brilliant. 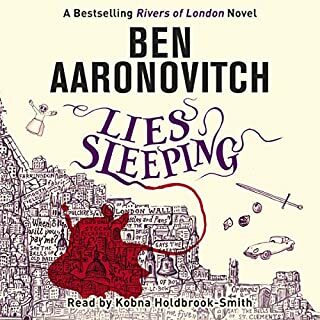 Peter Grant is easily the most entertaining protagonist in his genre, Ben Aaronovitch injects sly humour from every angle, and Kobna Holdbrook-Smith is easily the top narrator I've experienced on Audible and the perfect choice for this series. 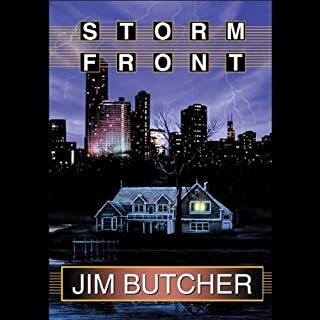 Start at the beginning and I guarantee enjoyment all the way through if you're a fan of the genre. - We are treated to several minutes of the author slobbing said apprentice's knob over how much better she is at everything. This downgrading of everyone else's competency so that the author's pet can shine all the brighter is the signal feature of Mary Sue fanfic. It's not what I bought into at the start of the series, and I'm not going to bother buying any more of it. 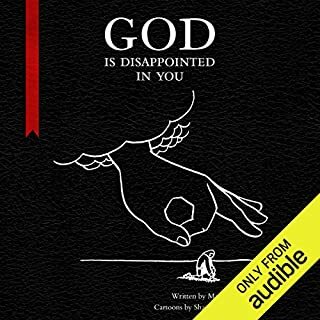 What did you love best about God Is Disappointed in You? 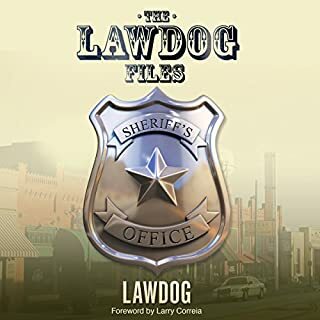 The narrator clearly fits the tone in which this book was written, and delivers his performance with panache and gusto. It's also pleasantly concise. What does James Urbaniak bring to the story that you wouldn’t experience if you just read the book? Entertainment. The bare text reads like a column from Cosmopolitain - "hey, look how hip and snarky we are!" - but it's palatable when paired with a narrator pleased to make it fun for the audience. The early part of the book in general beats the hell out of the last quarter or so. Missed some of the really neat parts, like explaining why angels always open up with "Fear not!". Otherwise well worth the time spent. Love the print book...audio not so much. I got this because I was a fan of the author's Shadow series. Wouldn't recommend to a non-fan. People need to just bloody talk to each other. Conflict is consistently manufactured by the characters being blithering idiots unable to use their damn words. Narrator sometimes bleeds voices into each other, occasionally making it hard to tell when different people are speaking in the same scene. Particularly Corvan and Gavin. 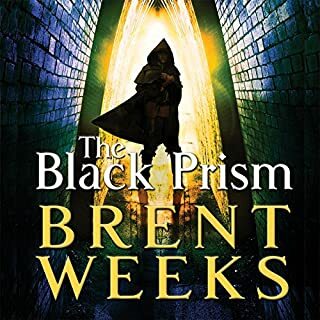 Do you think The Black Prism needs a follow-up book? Why or why not? Yes, because as is traditional in fantasy since the Wheel of Time got popular, absolutely nothing is resolved in this book. Timelines glaringly fail to make sense, as is usual for Weeks. 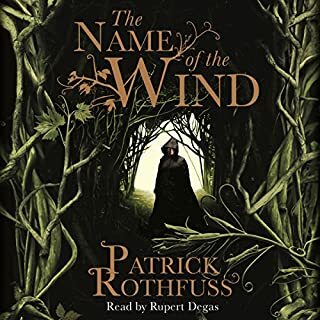 A good adventure story, but hampered by self-pitying characters who, for all their political acumen, don't seem to understand anything about the people near them, much less trust them. Author's tendency to reuse the same words and phrases remains. Serviceable for commuting background. Mr. Correia, please use some of your mountain of cash to buy a thesaurus. 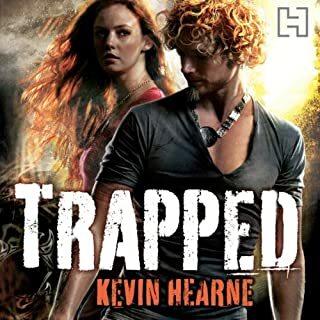 Good adventure story with a serious female lead issue. Please stop whining about how very important she is. 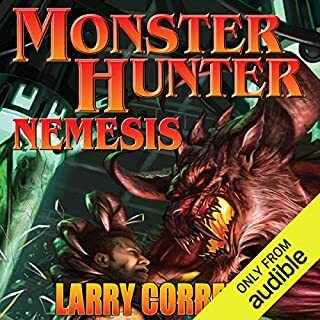 Excellent narration brings out shades that could easily have otherwise felt flat. Somewhat repetitive writing - count the author's uses of "the man" - and slight overuse of a setpieces that bring to mind a ten year old's idea of "awesome". An enthusiastic narrative that may appeal to the ten year old in you, read by an eminently competent narrator. Tight focus and solid progression make this in a lot of ways better than the later character-focussed entries in the series.